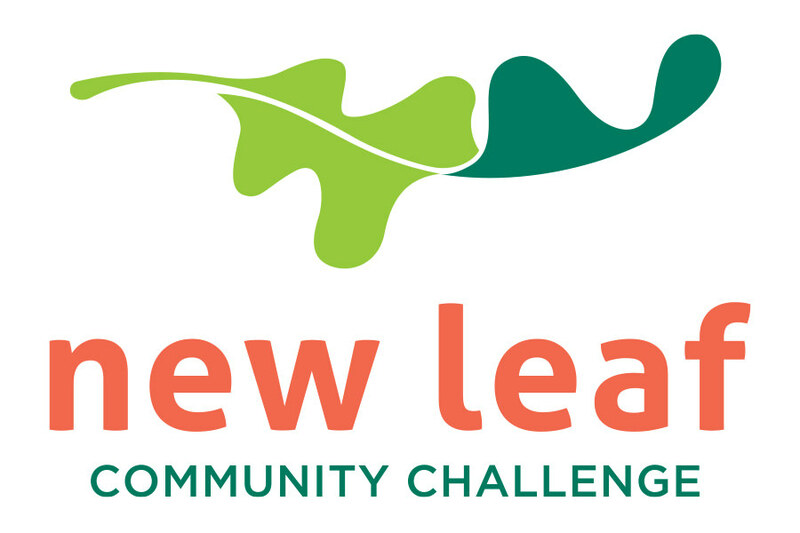 First New Leaf Community Challenge will fund innovative ways to improve local access to nutritious, affordable food. May 31, 2014 (Ottawa, ON) – The Ottawa Community Foundation issued a city-wide challenge to the non-profit sector today to devise new and innovative ways to address issues around food security in the city. And they’re putting a $125,000 grant behind it to support any group that develops the best approach to improving the community’s access to affordable, nutritious food. It’s all part of the Foundation’s first New Leaf Community Challenge, an initiative that is designed to help cultivate a fresh approach to tackling Ottawa’s most pressing needs. 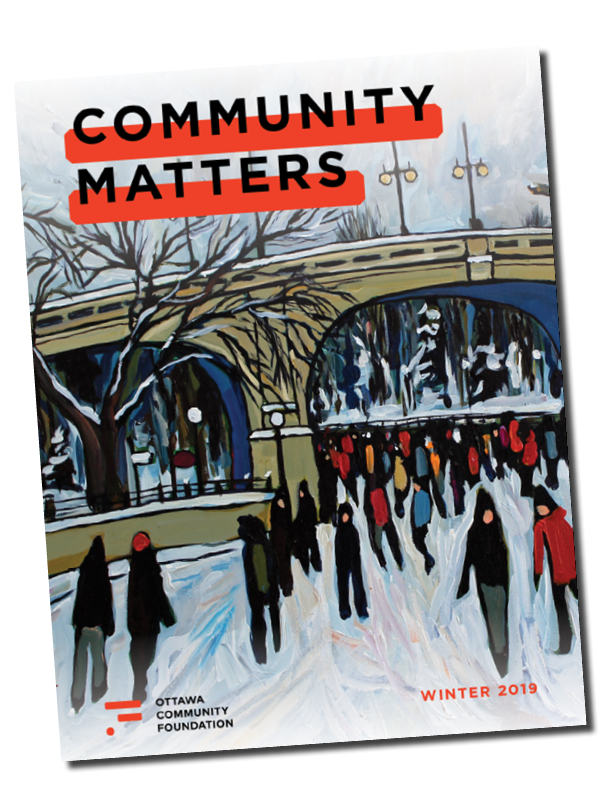 According to recent statistics, more than 75,000 Ottawa residents worry they won’t have enough food to feed themselves or their families due to finances and/or their living situations. Over the last three years, there has been a 12% increase in food bank users – over a third of whom are children. And according to Ottawa Public Health’s “The Price of Eating Well” report, Ottawa seniors receiving Old Age Security and the Guaranteed Income Supplement may be left with only $180 at the end of the month after paying their rent and buying food. Following today’s launch, charitable organizations and partnering groups will have until Sept. 15 to submit a five-page proposal for a project that will create sustainable, systemic change in the area of food security and access to nutritious, affordable food in Ottawa. The top three projects will then be invited to make a presentation to a jury of local leaders at a live community event in the fall where the top-ranked proposal will be announced and awarded $125,000 to deliver the project by the end of 2015.